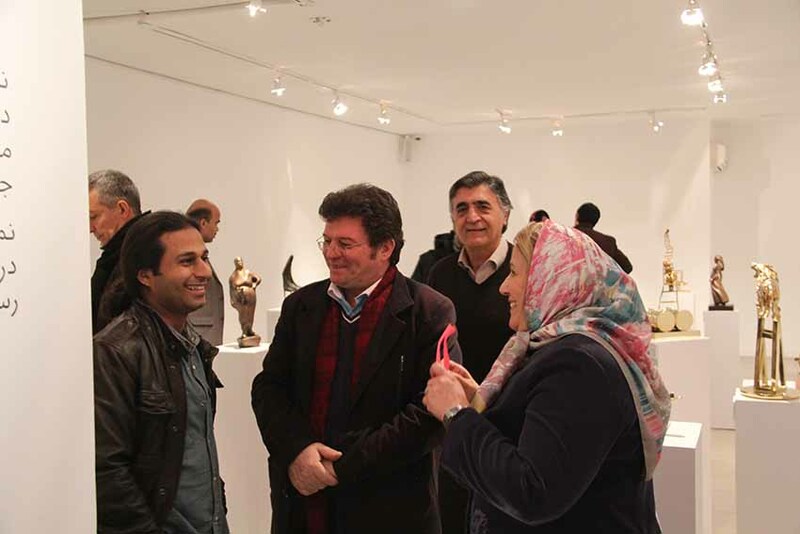 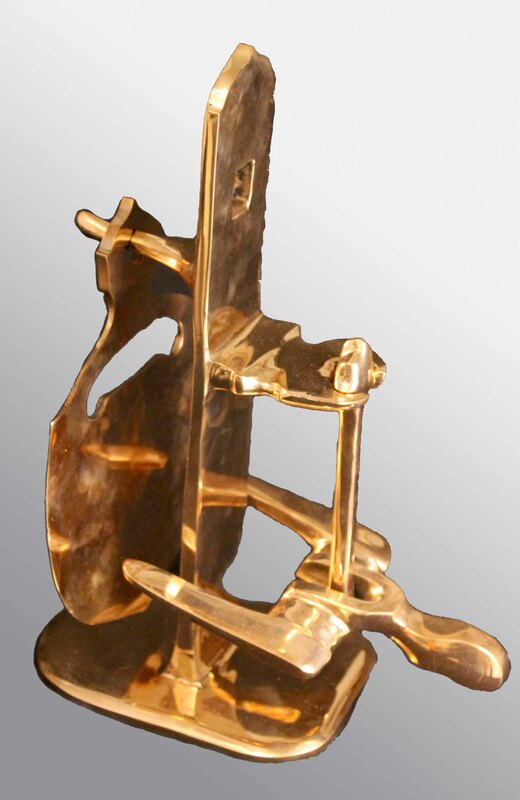 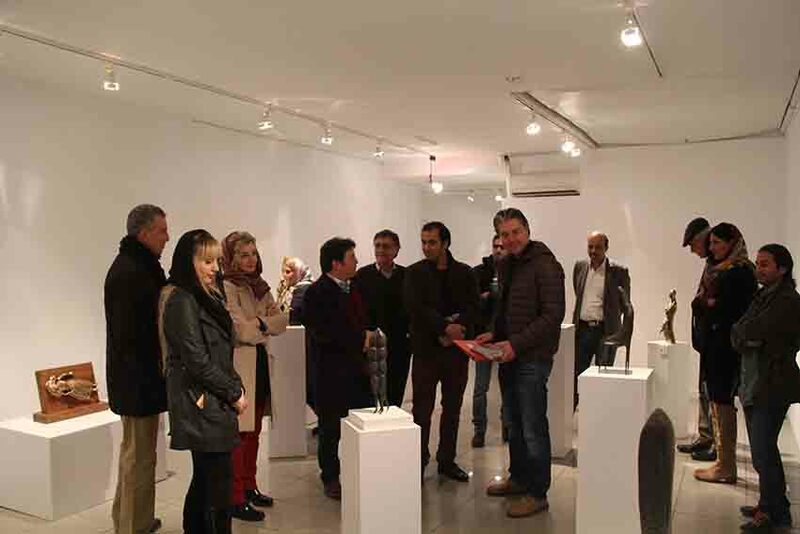 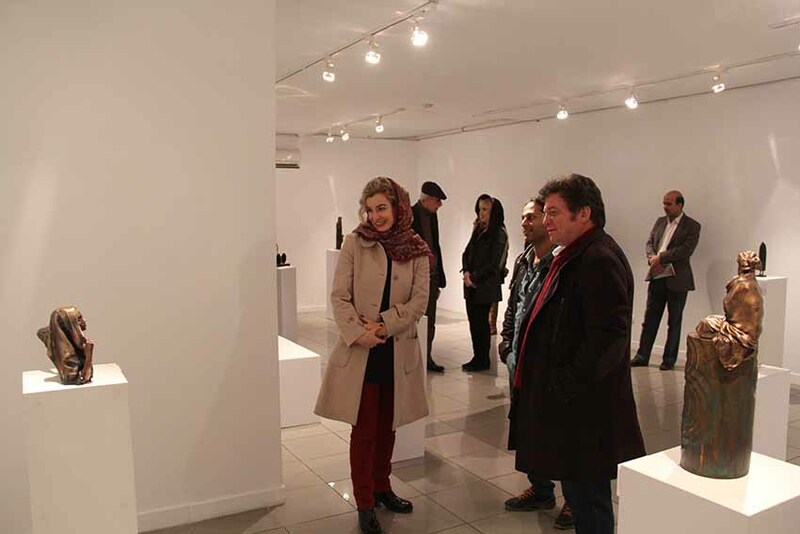 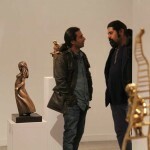 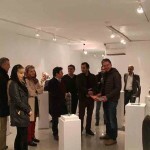 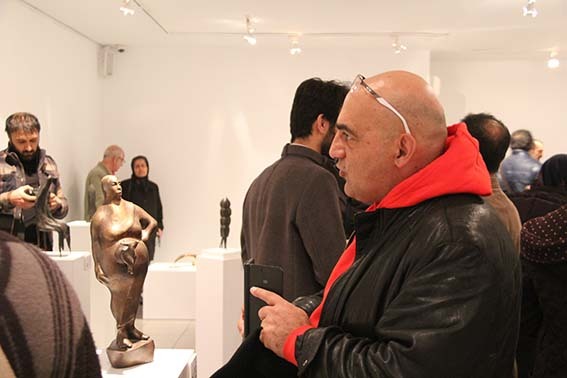 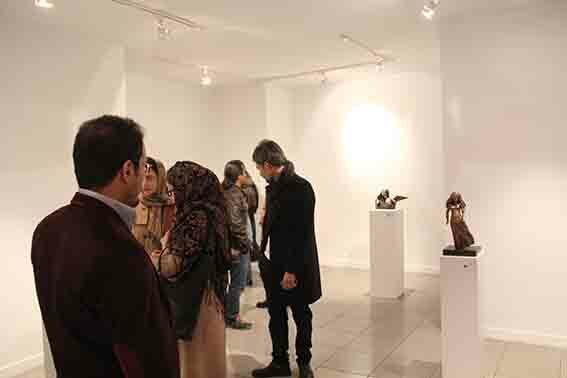 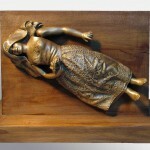 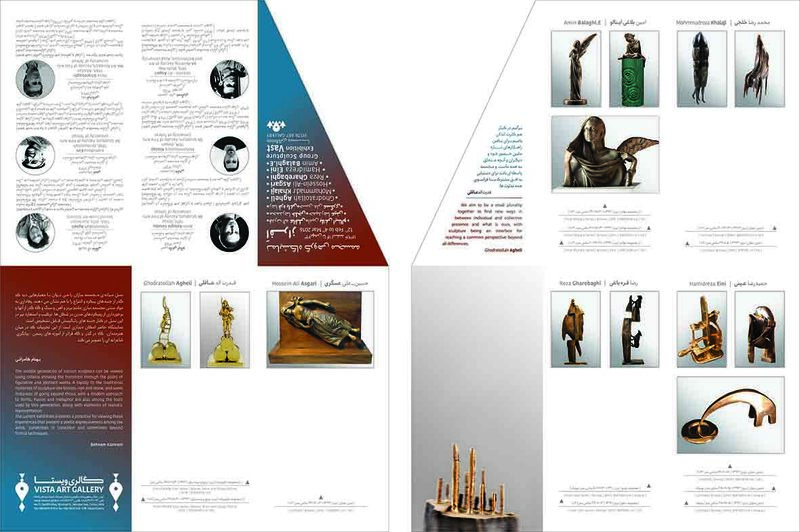 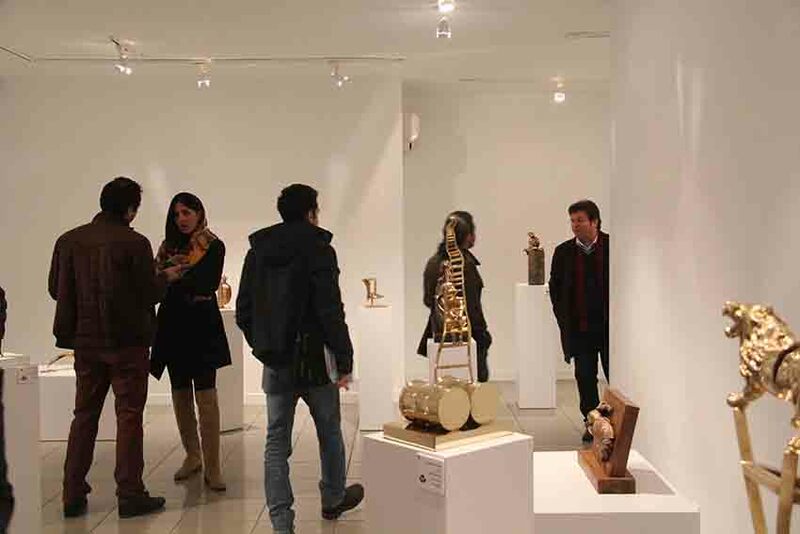 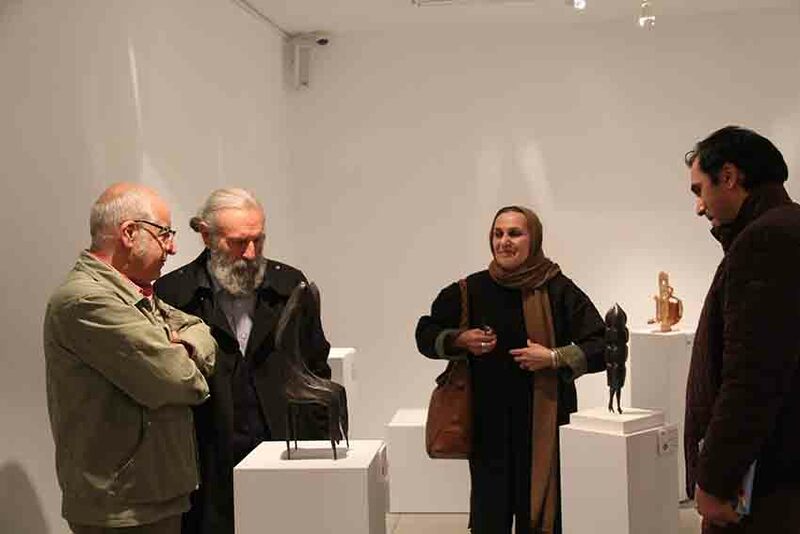 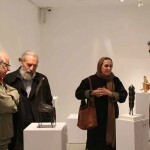 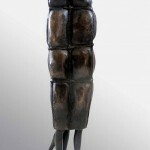 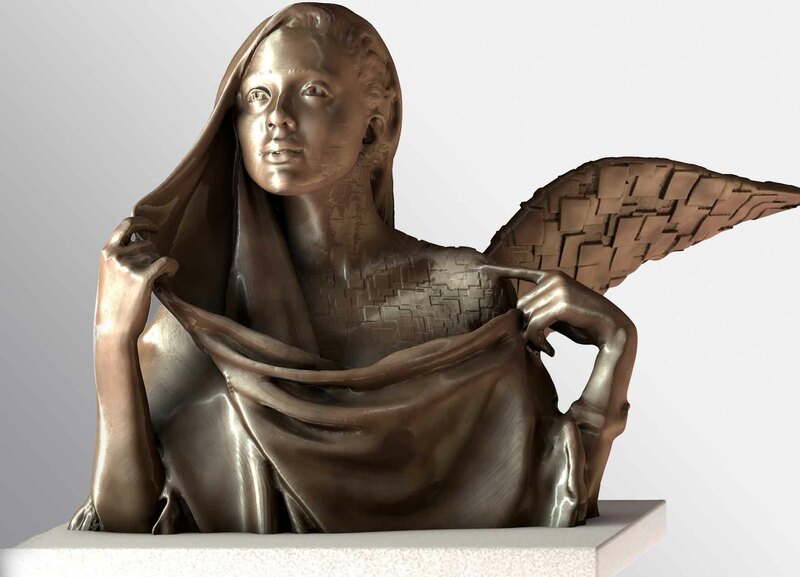 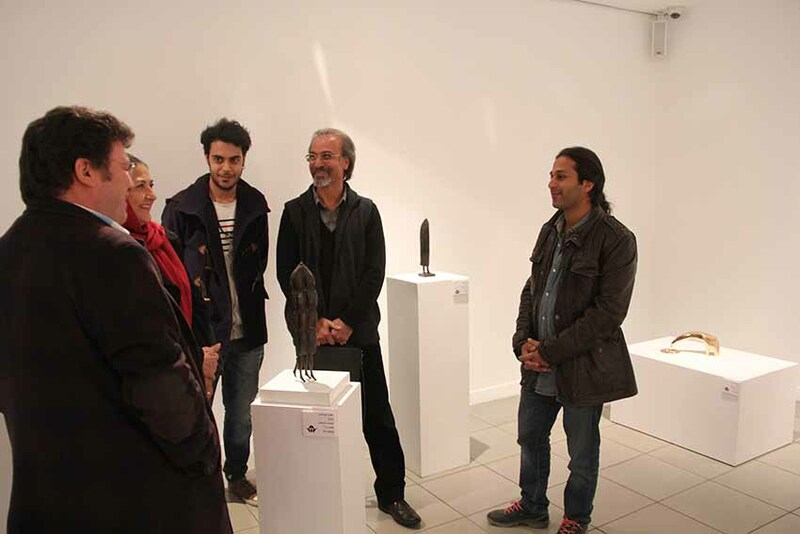 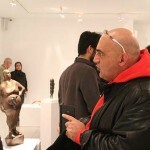 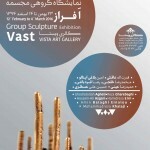 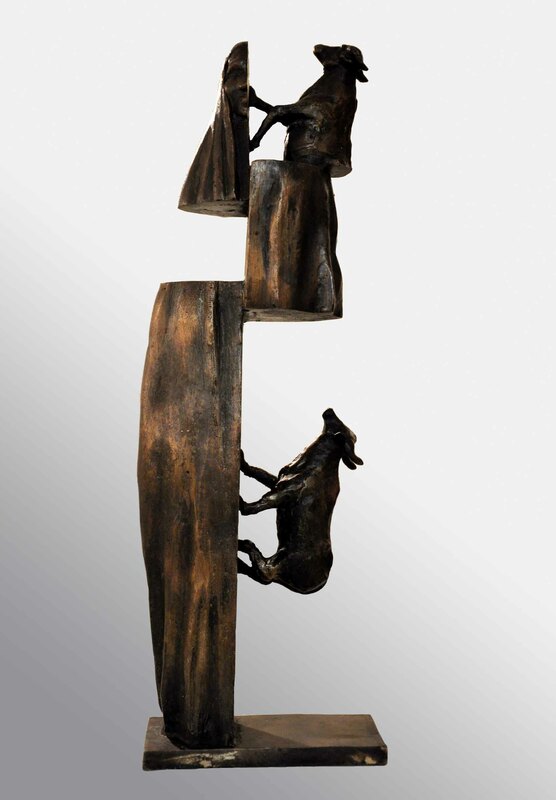 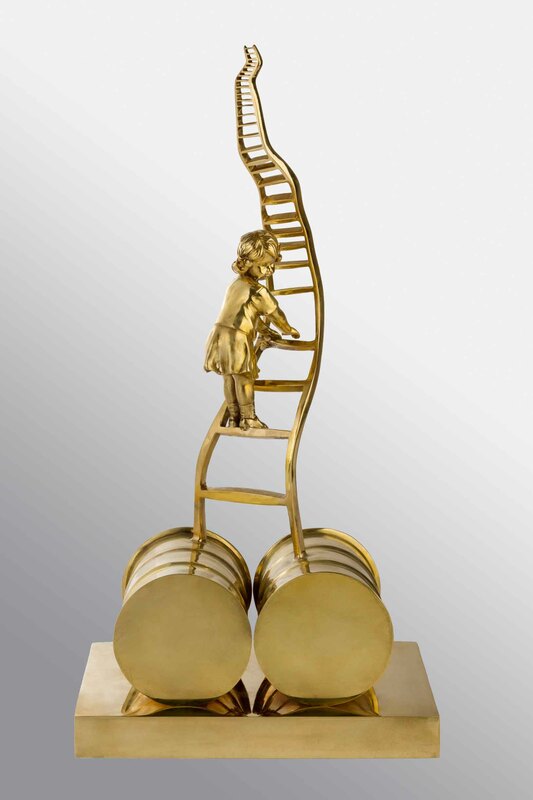 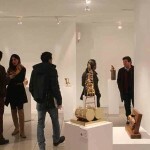 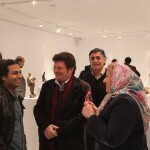 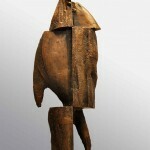 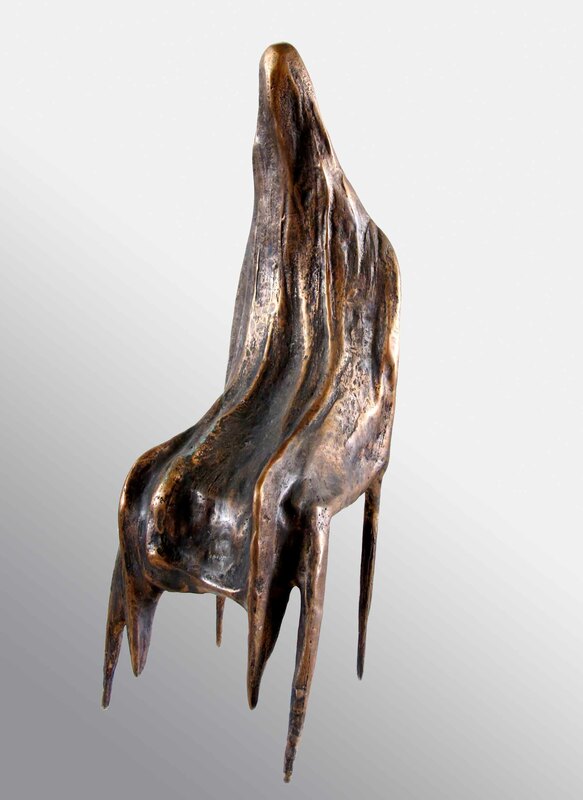 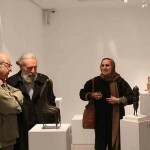 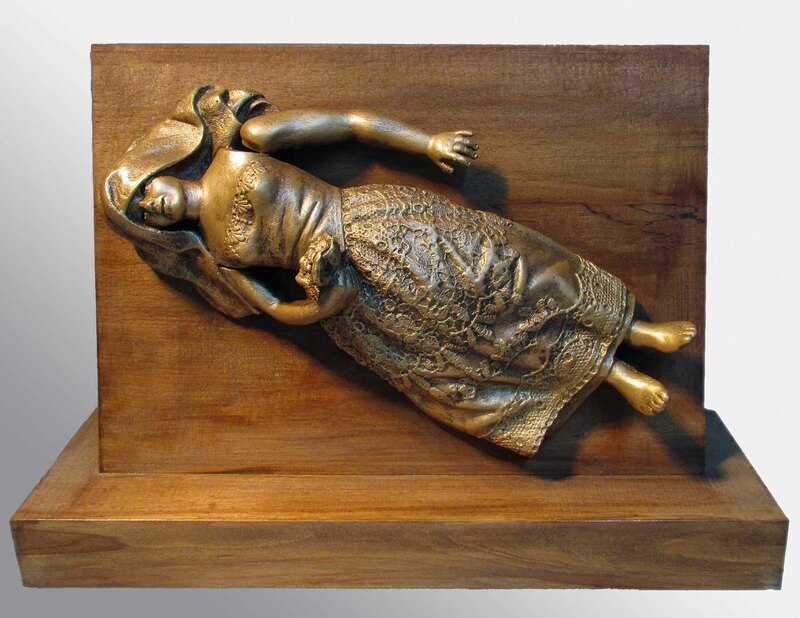 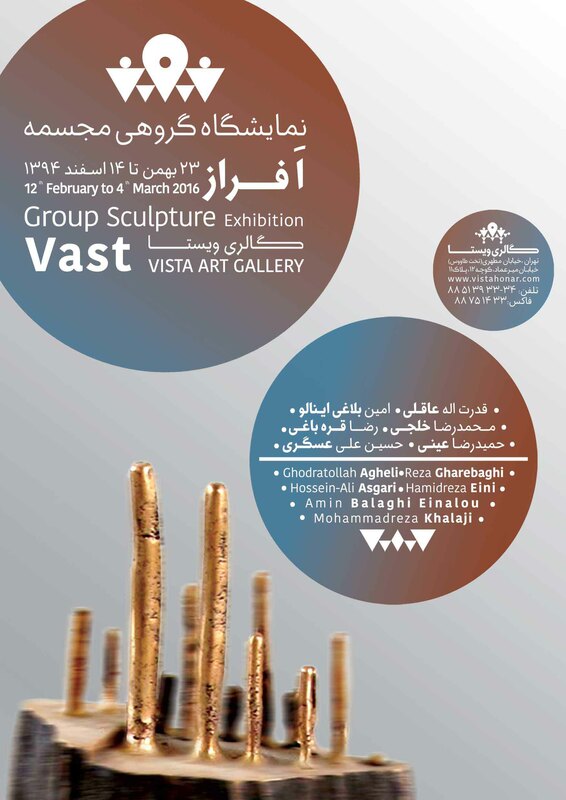 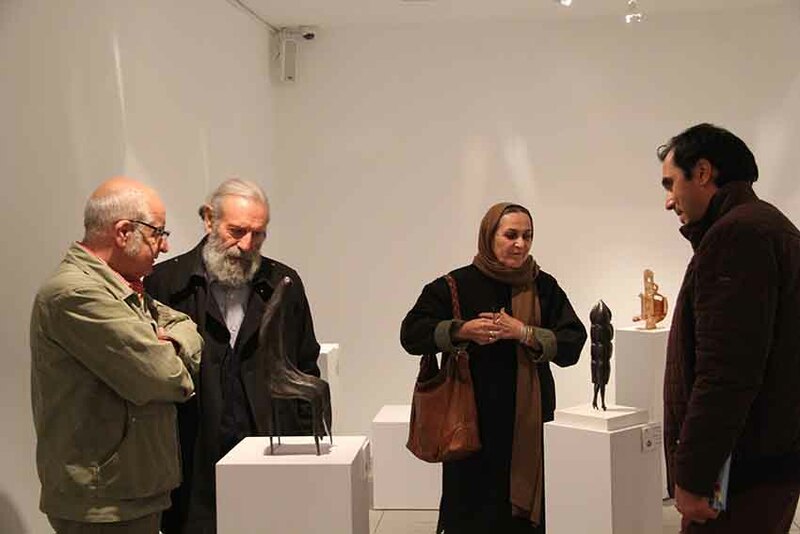 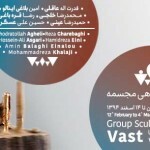 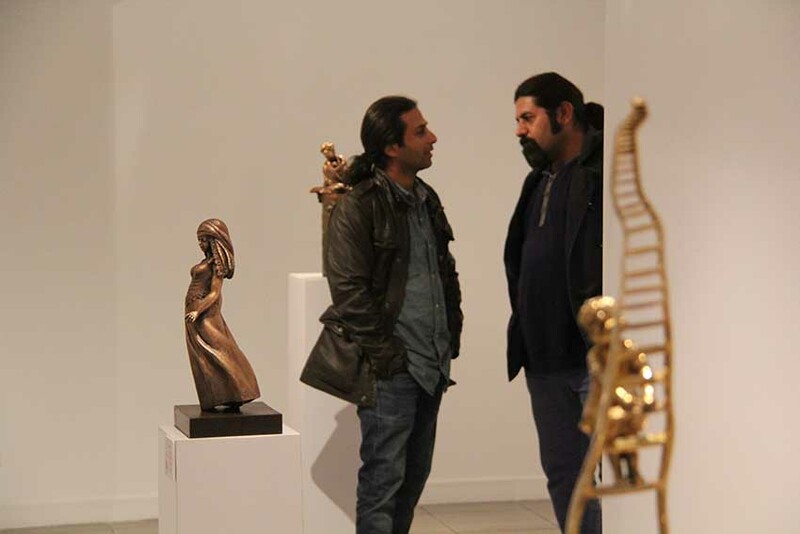 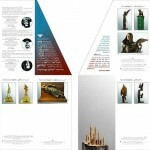 The middle generation of Iranian sculptors can be viewed using criteria showing the transition through the paths of figurative and abstract works. 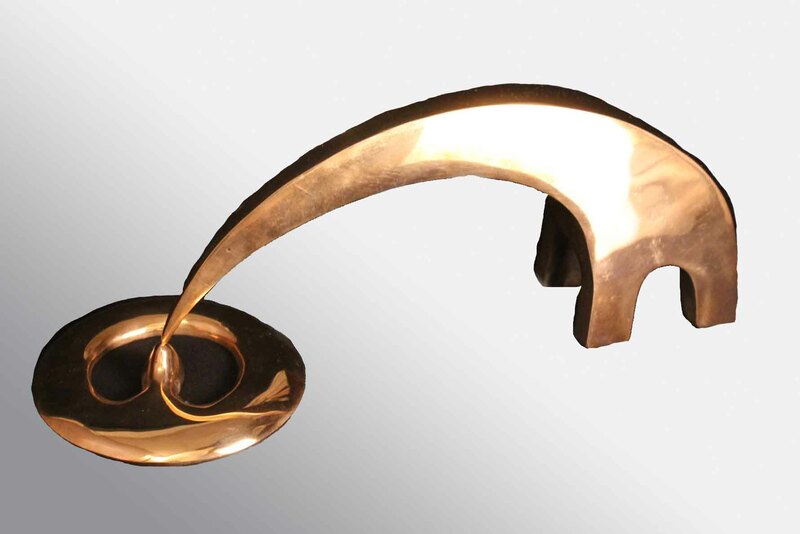 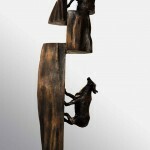 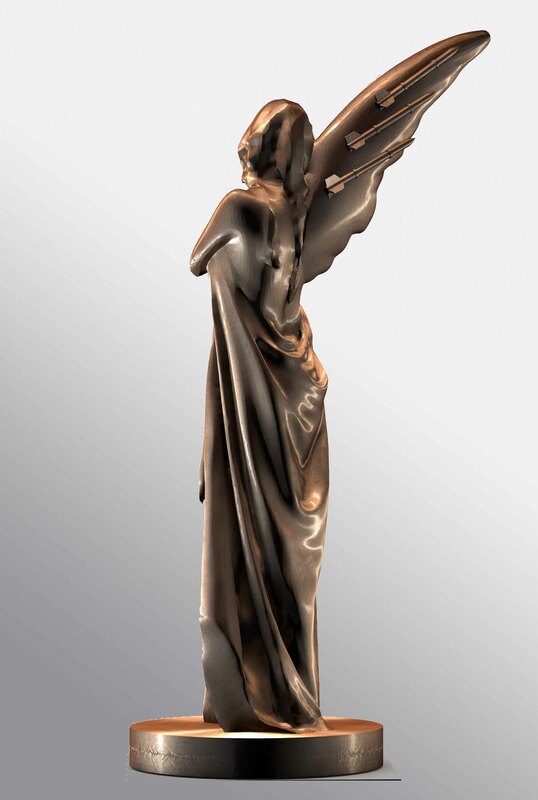 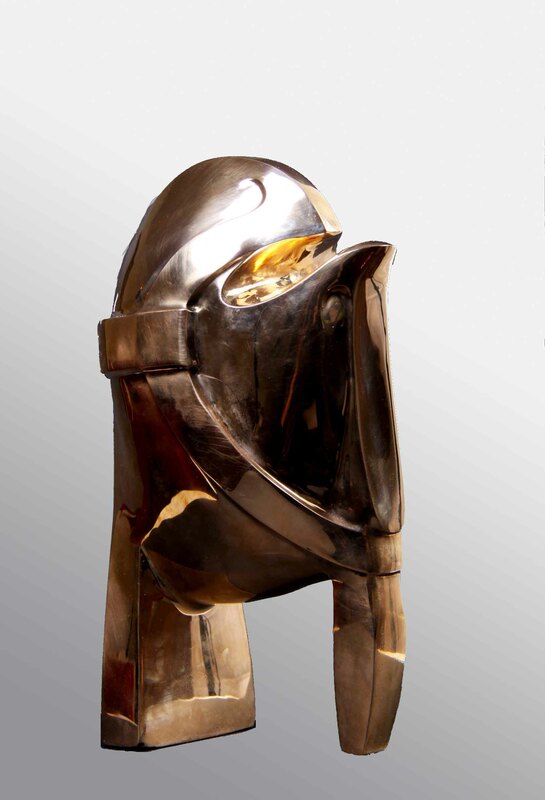 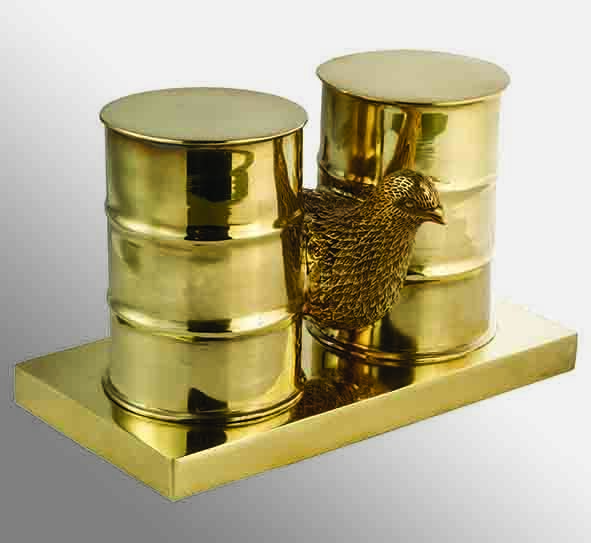 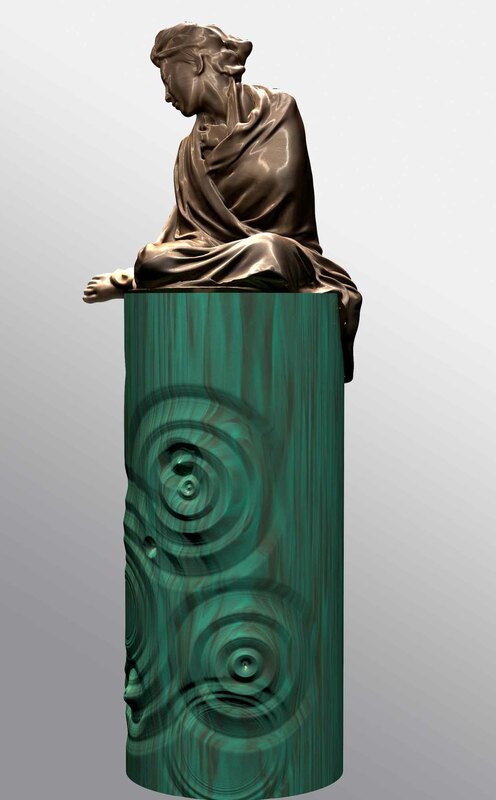 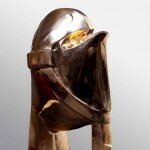 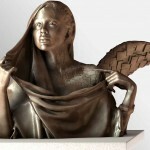 A loyalty to the traditional materials of sculpture like bronze, iron and stone, and some instances of going beyond those, with a modern approach to forms. 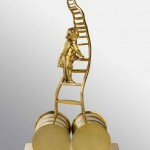 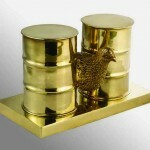 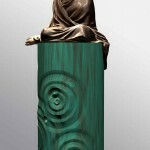 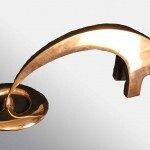 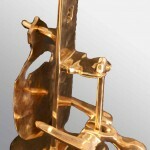 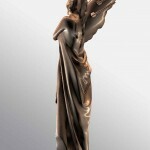 Fusion and metaphor are also among the tools used by this generation, along with elements of realistic representation. 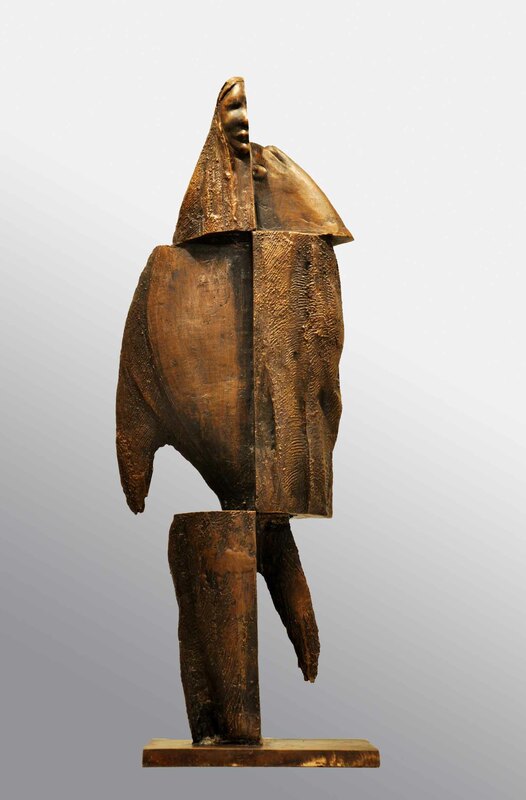 The current exhibition presents a potential for viewing these experiences that present a poetic expressiveness among the artist, sometimes in transition and sometimes beyond formal techniques.